At Artichoke, our time is totally devoted to designing breathtaking, carefully considered and elegant bespoke kitchens and interiors for discerning clients, including kitchen worktops. 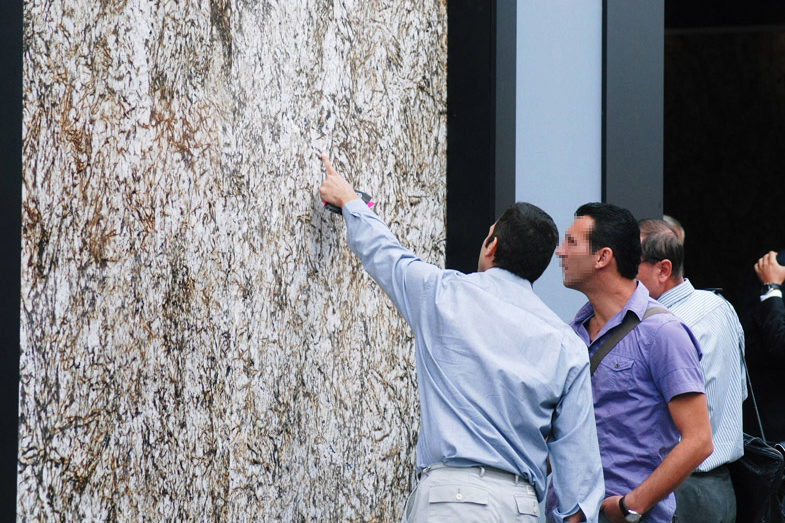 Many of our commissions involve stone, and anyone serious about ensuring their clients are offered the best and most beautiful and exciting stones will visit the Verona Stone Fair, or to give it its official and less romantic title, Marmomacc – The International Trade Fair for Stone, Design and Technologies. We attended the Fair again in September with Gary Walters, friend and Managing Director of Stone Age. Stone forms such a crucial element of many our commissions, so keeping a firm grip on what’s available and what can be done with it is a vital part of our design process. Unlike the branded high street offering, we are simply not comfortable directing clients towards a controlled selection of uninspiring and pre-selected stones and granites. It’s such a waste; a kitchen worktop can make a kitchen. 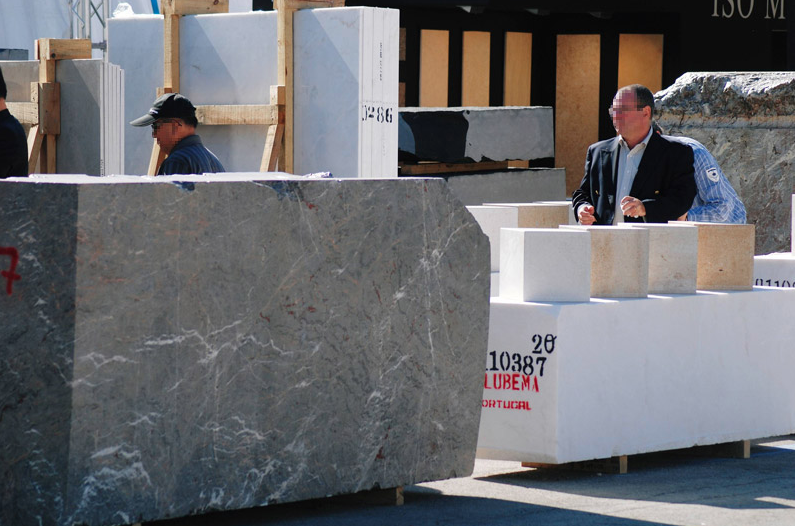 The Verona Fair offers an incredible palate of stunning marbles, basalts, granites, slates, travertine, sandstone or limestones from around the World. The range of unprocessed stones available to look at Marmomacc is amazing. Artichoke has already introduced some of the stones we discovered into bespoke kitchen projects. Santa Fiore; more often found in pavements in Florence. Another recent favourite, discovered by us at Verona at our visit in 2010 is a limestone called Belgian Blue. 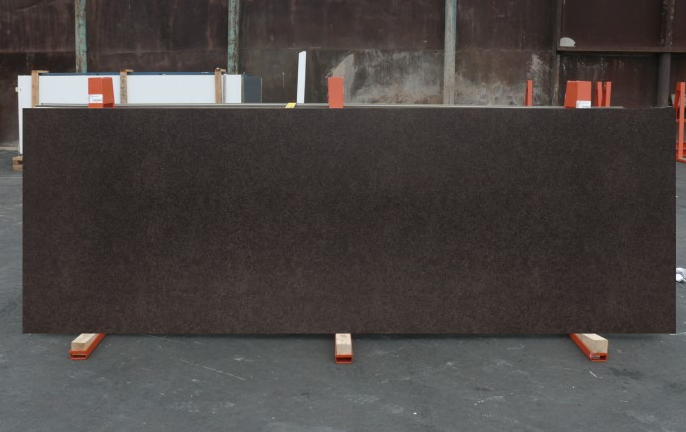 Belgian Blue is a particularly hard limestone with an almost slate like quality. Continuing the pavement theme, it is used as paving slabs in parts of Belgium and Holland. We used Belgian Blue in the bespoke kitchen in a project in Dartmoor, in the house lived in and built by the builders that built Sir Edwin Lutyen’s Castle Drogo. 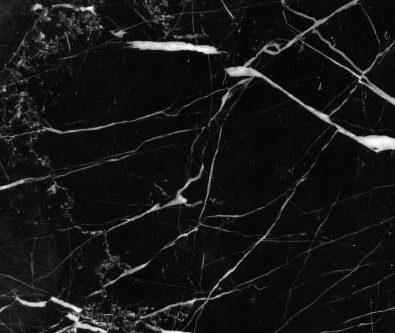 Nero Marquina is a striking jet black marble broken with lightning like streaks of white calcite. It looks amazing in large slabs and we would certainly advise choosing a slab from the yard or quarry which we often arrange for clients. Another striking marble which caught our eye at the show was Crema Valencia, which is found around the town of Barcheta in South East Spain. 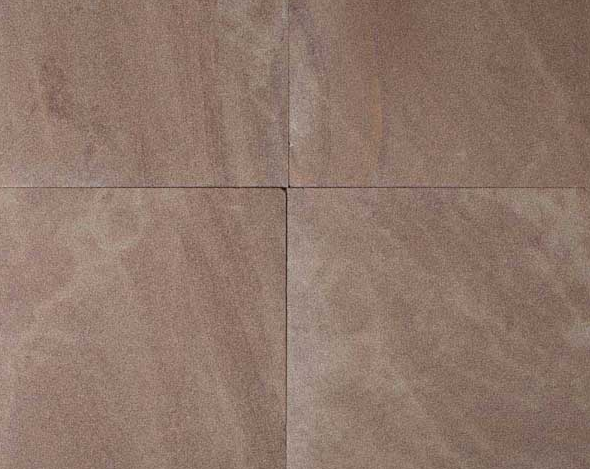 It is a medium to hard stone with fine grain and abundant darker reddish vein. Another favourite was Statuary Venato which is in many ways a carbon copy of the Nero Marquina and it would take a bold scheme to use both in the same room. 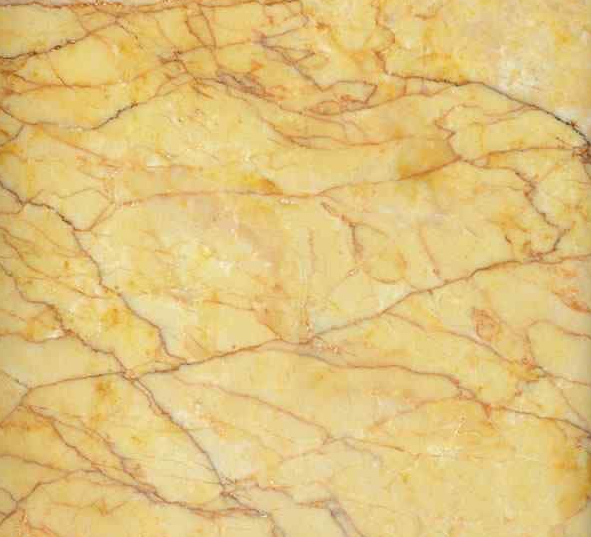 Clients often ask us about the practicalities of using marble in bespoke kitchens. 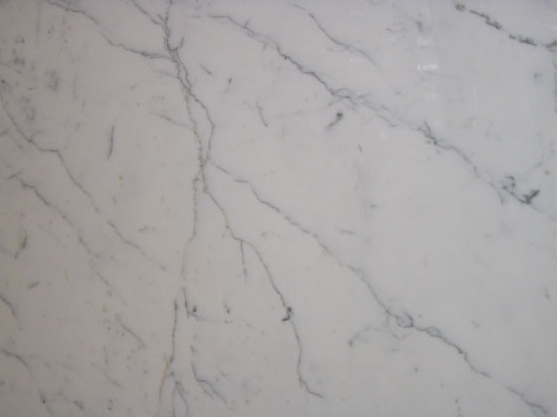 It can stain and scratch more easily than granites but in my view, some marbles are so striking it’s worth it. It also doesn’t conduct heat which makes it cooler to the touch and better for rolling out pastries. One of the great joys of visiting Marmomacc, apart from seeing all of these wonderful stones in one place, is the technology and seeing what can now be done with stone and marble with that new technology. Zaha Hadid Architects were at Marmomacc, and here, one of their team discuss how they use stone and how they deploy the new technologies to shape it. 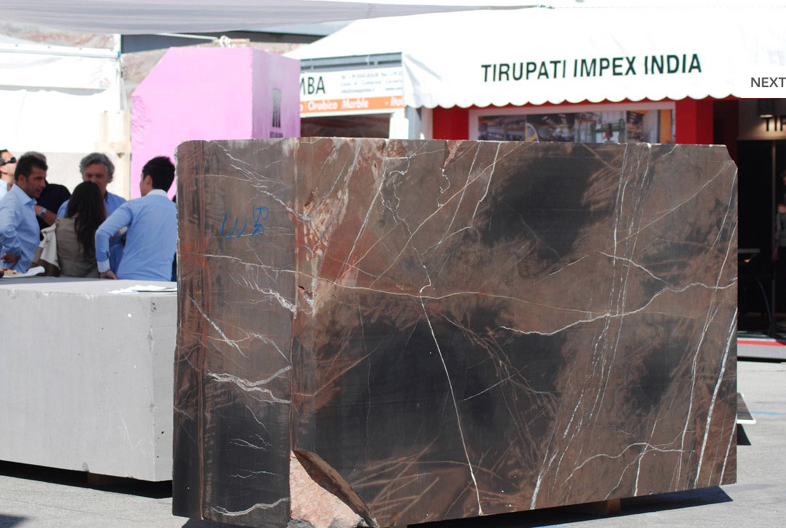 Our visit to The Verona Stone Fair was a huge success and we will be back! At Artichoke we pride ourselves on creating elegant, bespoke kitchen worktops and more for our clients. Visit our Portfolio page to view some of the featured examples of our craftsmanship carried out for clients over the years.